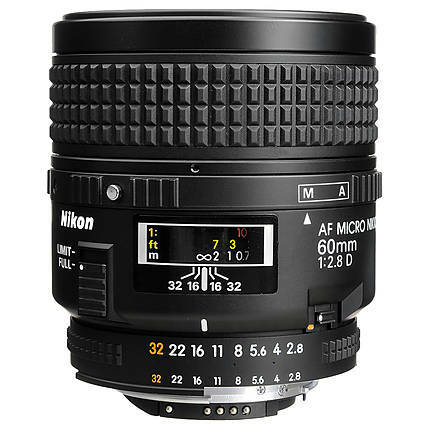 The Nikon AF Micro-Nikkor 60mm f/2.8D Macro Lens benefits in nature as well as table-top product photography. 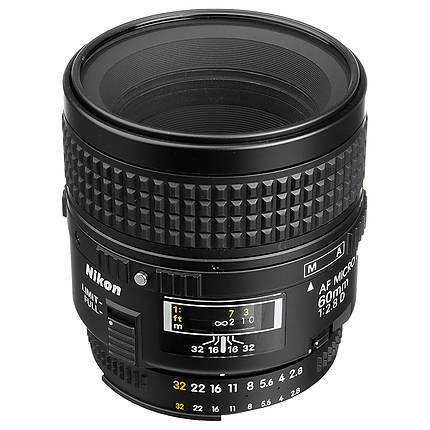 This lens can be fitted to Nikon F-mount cameras. The lens has 8 elements arranged in 7 groups. This lens can automatically acquire focus on an object from a minimum distance of 0.22 m. The Close-Range Correction system not only boosts the focusing range but also offers stunning clarity at close range. 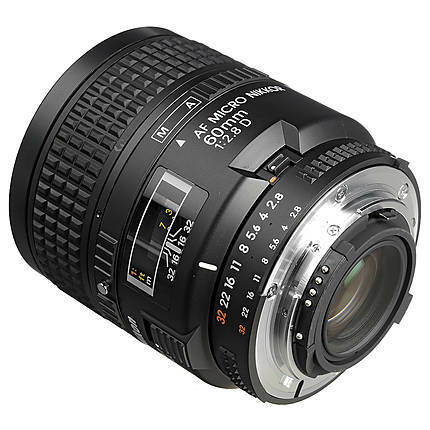 You can change the focusing mode from automatic to manual or vice-versa with the A-M ring. The 7-blade diaphragm provides a nearly-rounded bokeh. A 62mm circular filter can be fitted to the front thread.